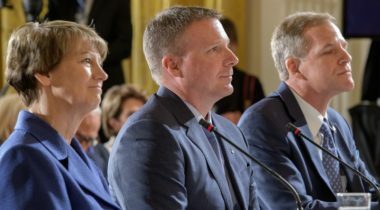 A former NASA astronaut used an appearance at a National Space Council meeting June 18 to argue that a key element of NASA’s plans to return humans to the moon should be reconsidered. 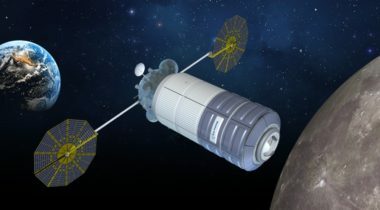 NASA now expects to release a draft request for proposals for the first element of the proposed Lunar Orbital Platform-Gateway this summer, several months later that previously planned. 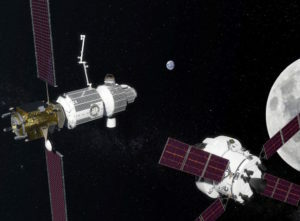 As NASA prepares to request proposals from industry to develop the first element of its proposed cislunar gateway, the agency says it may be open to buying more than one of the modules. 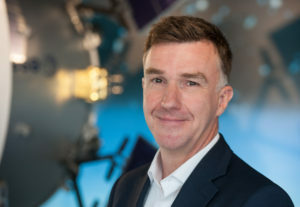 There is significant interest in NASA's new lunar exploration plans from potential international partners but the country can't take its position of leadership for granted, an agency official said March 5. 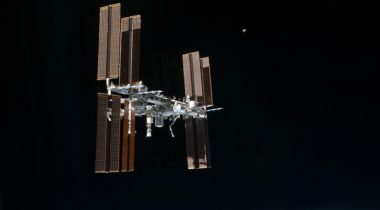 A new version of a space exploration roadmap that firmly puts the moon on the path to Mars will be one topic of discussion at a meeting of dozens of space agencies this weekend in Tokyo. 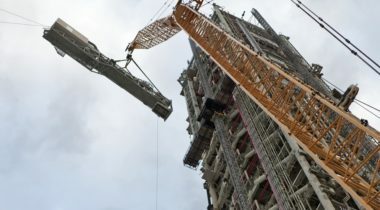 NASA is not planning to develop a second mobile launch platform that could shorten the gap between the first two Space Launch System missions as it makes few changes in general to its exploration programs despite a renewed focus on the moon. 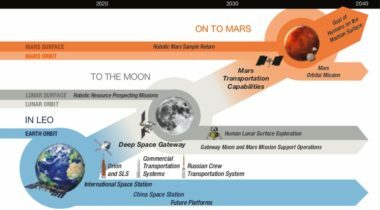 A new edition of an international space exploration planning document to be released early next year will offer an updated plan for human missions to the moon and Mars, emphasizing the role that NASA’s proposed Deep Space Gateway could play. 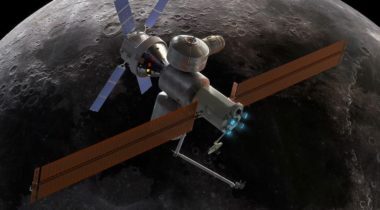 NASA awarded contracts Nov. 1 to five companies to examine how they could develop a power and propulsion module that could become the initial element of the agency’s proposed Deep Space Gateway. 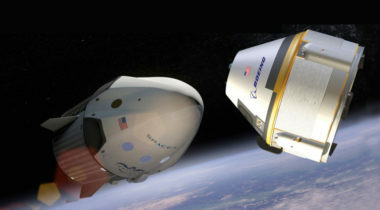 How do we best leverage NASA’s current investments and upcoming exploration missions in a manner that best supports America’s exploration, geopolitical, and economic interests? The answer lies with NASA’s proposed Deep Space Gateway. 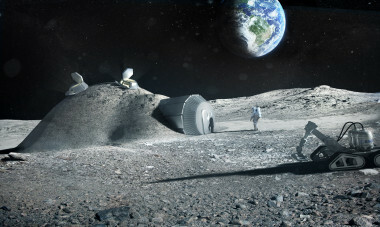 NASA and its Russian counterpart signed a joint statement Sept. 27 supporting research that could lead to a cislunar habitat, but the two are far from a final agreement to cooperate on developing it.